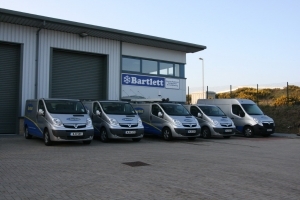 With a long trading history, Bartlett has been carrying out commercial refrigeration repairs in the United Kingdom since 1958. 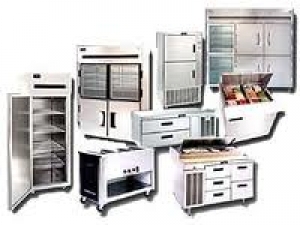 Our company employs over 50 qualified service engineers, making us the best choice for refrigeration and maintenance services. We offer competitive, fast, efficient and reliable repair services with no hidden charges; our engineers operate 24/7 to ensure that your concerns are addressed immediately. We are also experienced in servicing major brands like Arneg, Blizzard, Electrolux, Fagor, Foster, Gamko, Iarp, Prodis, Porkka, Scotsman, Tefcold, True, Whirlpool and Williams. Regular maintenance will ensure the efficient and reliable operation of your refrigeration system; we strongly recommend that you engage in a planned maintenance agreement to ensure that your systems are running at optimum efficiency. Contracts can be tailored to suit your environment and trading periods. With any questions or for further details, please contact your local Bartlett office.